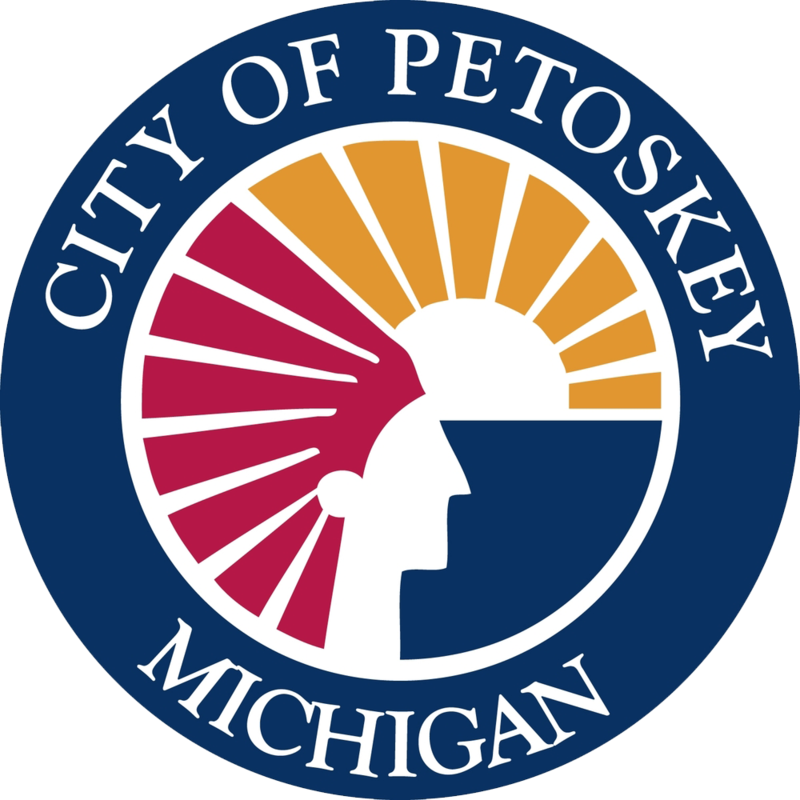 Petoskey stands shoulder-to-shoulder with many metropolitan areas when it comes to providing educational facilities for the community. Public Schools of Petoskey are among the best in the state, based upon evaluation by the North Central Association and the University of Michigan. Petoskey High School serves as the vocational training center for several school districts in the area. "Our community has built a wonderful tradition of excellence in teaching and learning along with a find tradidtion of excellence in academics, arts, athletics and community service. Please continue to be assured that we appreciate and embrace the oppourunity and challence of working hard for our students each and everyday. Through board leadership we are committed to student achievement and ongoing improvement. We will continue to emphasize fiscal responsibility, accountability and quality instruction for all." North Central Michigan College in Petoskey provides a local higher education and continuing education center. The College is located only one-half mile from downtown Petoskey on a 280 acre campus in scenic surroundings. "A community that has a college nearby is very fortunate. Residents can enjoy many enriching experiences that only a college can provide. They can walk our campus and natural area, use our library, attend our many lectures, excerise in our gym, take a class or pursue a degree. North Central Michigan College is a true partner with the businesses, schools, non-profit organizations and the people of Petoskey."